Lithuania is a nation in Europe and it is covered with thick forests, Baltic Sea, strolling lakes as well as rivers. The capital city of this country, Vilnius is small with amazing riches. It has got eccentric artist community, eerie shadowy courtyards and also great and beautiful arts. Its magical Curonian in the western part of the country is unique and rare. Why should I visit Lithuania? What do I need in order to enter Lithuania? So as to enter Lithuania, you need to have a valid passport. If you intend to stay in the country for about three months, then your passport must be valid until the date of depature.It is not necessary for you to have extra period of validity if you plan on having a short stay. On the other hand, it is advisable to have a short time of additional validity in case your departure time is delayed. What places do I need to visit once I am in Lithuania? This is the capital city of Lithuania and it is one of the most attractive old towns in the Northern region of Europe. Since the town has been in existence for a long time, it has become a town with exceptional blend of architecture styles as well as a wide variety of artistic cultures. In this town you can learn so much the culture among other things. This is certainly the place to visit in Lithuania. The building was built in the 14th century meaning it is quite old, but still a spectacular site. This castle is found on an Island in Lake Gulve and it has been a nice place for the brand Dutchy.Today, the fortress has been modernized, but still it retains its touch from the 15th century. This is the greatest tourist attraction in this country. People believe that the fortress in Kaunas was initially constructed in the 14th century and that it has a Gothic style. The fortress endured several battles and it had to be transformed. Today tourist can visit the fortress and a lot of people are eager to have a close look at this ancient fortress. You can see great artefacts since there is an art gallery in this fortress. Why you should get a Car Rental in Lithuania? There are several means of transport that you can use in this country, but the best is car rental. With car rental, you can fully explore most if not all visit spectacular places. There are quite a number of car rental companies where you can rent the type of car that perfectly suits your requirements. 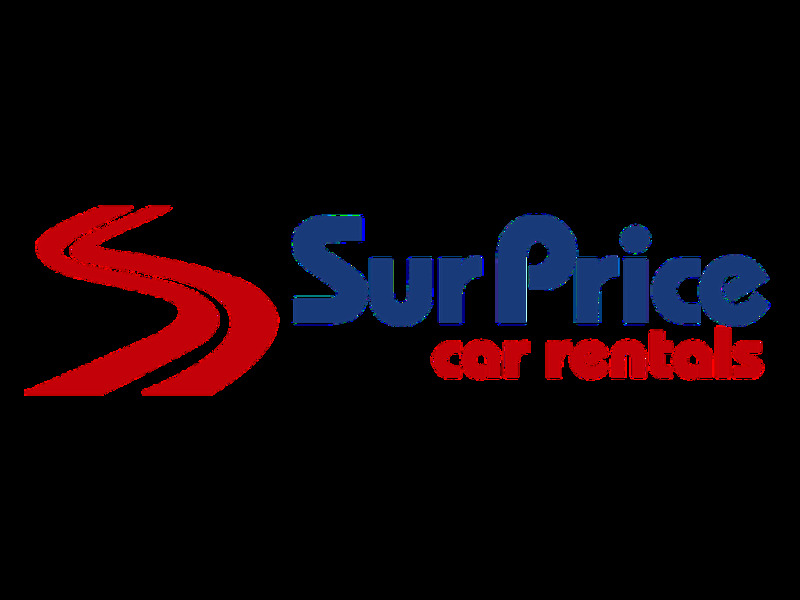 You can also get cheap car hire services by comparing rates from different agencies. From November 10 untill April 1 all cars in Lithuania are required to be equipped with snow tyres. This may have an extra fee on top of the car rental, depending on the car rental company. Studded tyres are not permitted from April 10 to 31 october. Dipped headlights must be switched on at all times while driving. Speed limits are: In towns and settlements – 60 km/h, on country roads – 90 km/h; on highways from 1 october to 1 may 110 km/h; on highways from 1 may to 1 october 130 km/h. First aid kit, fire extinguisher and warning triangle are obligatory. Using cell phones without hands-free system is not permitted when driving. Driving around in the city of Lithuania with a rental car can be a hassle but not impossible. Its a good way to move around but we advise to have a look at the local traffic rules as they may vary with what you are used to. Take in mind that in rush hour traffic can be pretty dense and it can take longer before you reach your destination. Last month, the average car rental length in Lithuania was 6 days. The average rental car length in Lithuania is 6 days. The most booked rental car type currently in Lithuania is STANDARD cars. Last year, the most booked rental car type in Lithuania were COMPACT cars. How much does it cost to rent a car in Lithuania? Last month, the average car rental price was 161 USD. Last year, how much did it cost to rent a car in Lithuania? Last year, the average car rental price was 172 USD. What is the current average daily price to rent a in Lithuania? Last month, the average rental price was 26 USD per day. How much did it cost to rent a car in Lithuania over the past 12 months? Last Year, the average rental price was 27 USD per day. The car rental companies available in Lithuania are: Alamo, National, surprice, Enterprise, Green Motion, Right Cars, Interrent, Admita, Hertz. See below last 5 customer reviews. Our customers rated Lithuania Car Rental with an average of 9.00 based on 6 ratings. I've received a very good new car.rnvery nice staff and no problems with giving a car back. Lithuanian people are the best in hospitality and customer service!!! kaunas office did an outstanding job!